We are a friendly, supportive and busy team of healthcare professionals, working from a health centre in a large school and college for 170 students with physical disabilities. We are seeking to appoint an experienced nurse to work alongside general practitioners (GPs) in our onsite clinic, as part of our large nursing team. This is a demanding but rewarding role which requires you to multi-task while maintaining attention to detail. You will assess and triage students, and review them alongside the GP, focussing on primary care and medications management, as well as symptom support for both acute and long term conditions.  We are rated Outstanding by Ofsted and CQC in every area. We are looking for a nurse with experience of working in a clinic or as a practice nurse. You will also have experience with children and/or adults with disabilities, chronic or life limiting conditions. Being comfortable with prioritising and multi-tasking in a busy environment is a must as is good clinical reasoning skills and the ability to create positive working relationships. To arrange an informal visit or chat please contact Georgina Flower (HR) on 01420 547400 ext. 3411.